Carrot oil, beans, capsicum, cabbage fry on high heat for 1-2 minutes, add this. Green pepper, ginger, green chilli sauce, Azino Moto, soy sauce, vinegar, mix well and put a piece of cheese, please. Add salt and rice to all Cijon Let cook for 2 minutes stirring constantly shaking well. Rice with vegetables to get good at the top but was slightly put a little coriander. 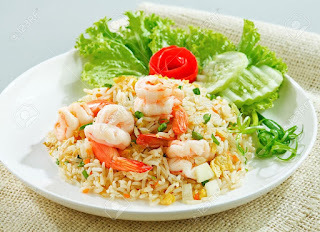 Chinese.- Fried Rice ready. 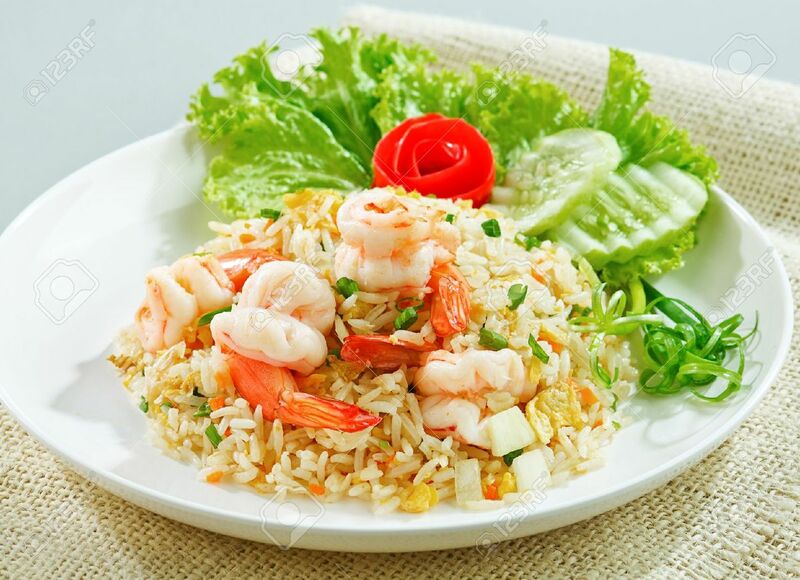 Fried Rice Chinese.- make out in a plate and garnish with coriander and serve everybody.